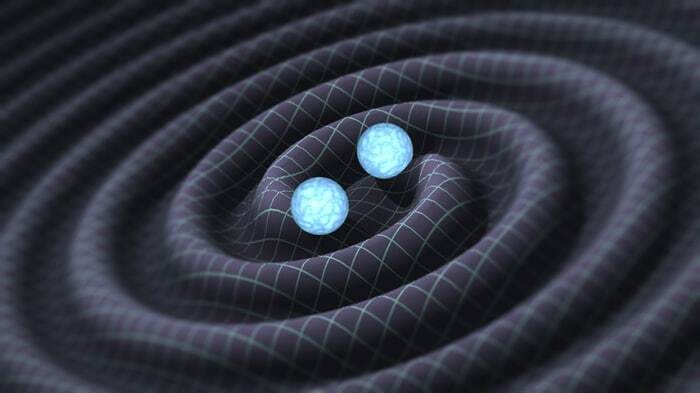 Here’s your guide to gravitational waves, it is a piece of cake, but before you go ahead, this is what happened: researchers at Montana State University have an update from the LIGO observatory on their progress in detecting gravitational waves. It is one of the biggest mysteries of the past 100 years that we inherited from Albert Einstein. It is certainly a perplaxing thing – otherwise it wouldn’t have taken so much time to explore, right? So it’s OK not to know what many scientists are physics lovers are so excited about. No worries, we’re here to explain! 1. 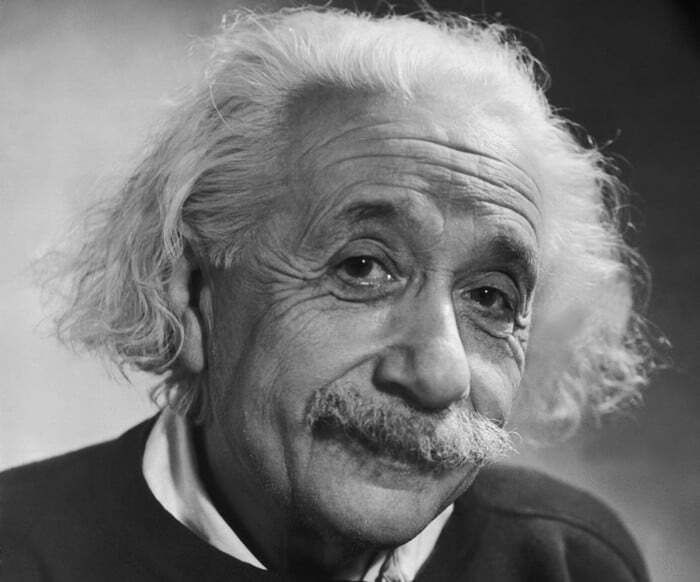 Einstein was The First to Mention Gravitational Waves in 1916 in His General Theory of Relativity. The first time that his predictions about the curvature of space and time was confirmed was in 1919, 14 years after the publication of his special theory of relativity. In it he predicted that visible light from the stars would bend around the sun. Astronomers were skeptical however when the solar eclipse of 1919 came about they turned their telescopes to the sky and saw exactly what he predicted. According to Albert Einstein’s theory of general relativity, gravity is not a force reaching out through the universe. It’s a bending of space-time. When an object accelerates, it distorts the space-time around it, and that distortion travels away from the source at the speed of light. 2. One Possible Way to Hunt for The waves Is To Measure Stretches in Space-time. 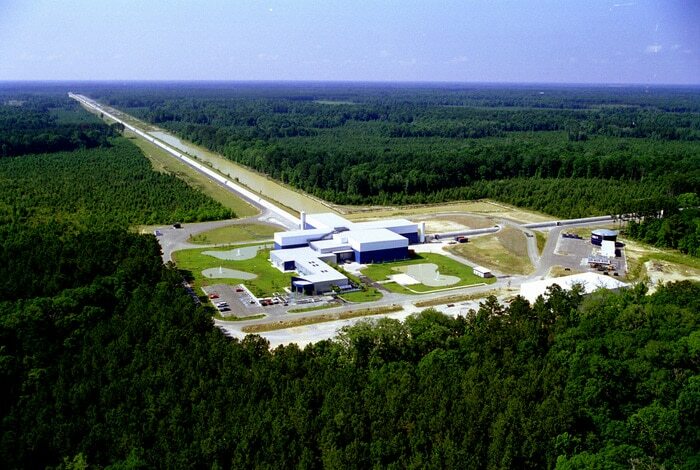 For that, American scientists use a huge laser system, the Laser Interferometer Gravitationalwave Observatory (LIGO). Its detectors – which look like laser ‘rulers’ – are meant to spot tiny vibrations from passing gravitational waves. Since gravitational waves are a ripple in space-time, they cause the distance between two points to change ever so slightly. How slightly? LIGO must be able to measure distances as small as 10−19 meter. The proton has a radius of about 0.85 × 10−15 meter, or 10,000 times larger. 4. We Almost Managed to Catch The Gravity Waves in 2014, But Not Quite. It Was a False Alarm. 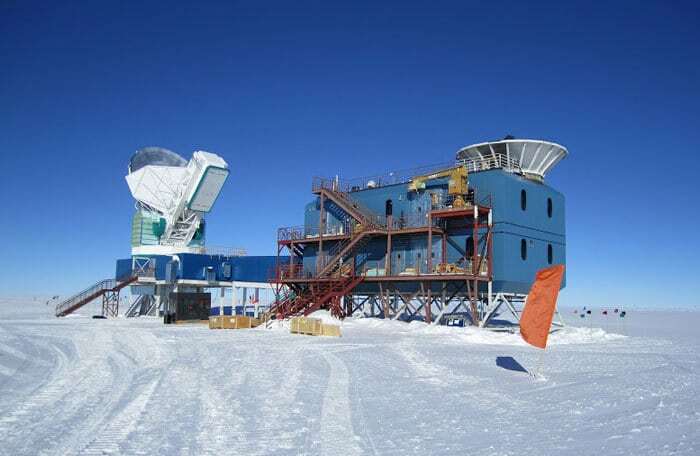 BICEP2, an observatory in Antarctica, right near the South Pole, thought it had netted the evidence for gravitational waves from the dawn of our universe, but no. If you still do not quite get what is happening, it’s OK. First, it’s a VERY short guide to a mystery as old as our universe. Second, scientists have been looking into it for 100 years since Einstein (so, add the time he spent, too!) and they are not there yet.